Look around nowadays and it seems like solar power companies are everywhere. But it wasn't always that way. If you've been around for awhile, you remember solar panels being just for the wealthy. If you're even older, you remember that solar panels used to be the obsession of Greenpeace-loving hippies, something to be eschewed and dismissed by conservatives everywhere. Currently, however, neither of these things are true about solar power. In fact, solar energy is undergoing a renaissance of sorts, a money-saving scientific breakthrough within the reach of almost any homeowner. But where did solar energy come from? And how did it get to this point where it could very realistically change the energy industry as we know it and become your primary mode for powering your home? It turns out the idea of solar energy predates hippies by a long shot, and it's undergone a roller coaster ride, in terms of public interest and skepticism, to get here. 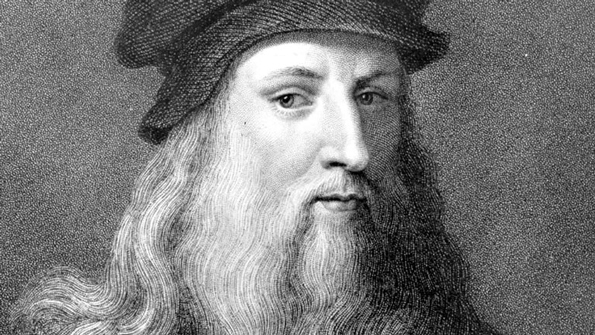 Although the ancient Greeks and other cultures found ways to use the power of the sun for cooking, warfare, and amusement, Leonardo da Vinci is believed to have designed the first solar water heater, this one built for all of Renaissance-era Florence. Swiss scientist Horace de Saussure built a "hot box," also known as the world's first solar energy collector. Interest in solar technology continued into the early 1800s, with other scientists, like French physicist Edmond Becquerel, continuing to study the science of converting light into energy. Fearing that the world was about to run out of coal, scientists and national leaders got serious about solar energy. With some financial support from the French monarchy, mathematician Auguste Mouchout developed the first solar-powered motor and the first solar-powered steam engine. Bonus: the steam engine could also be modified to make ice. Not to be outdone by the French, a British official named William Adams devised a method of using mirrors to concentrate solar rays to power a steam engine. Mouchout, it seems, got there first, but Adams at least gets the distinction of having his design still in use in solar power plants today. Charles Fritz invented the first solar cell and officially became the first person to transform solar power into electric power. More than two decades later, Henry Willsie would become the first person to figure out how to store energy generated during the day for use at night. Unfortunately, in the early 1900s, coal and petroleum became easier and cheaper to obtain, and interest in solar technology tapered off. 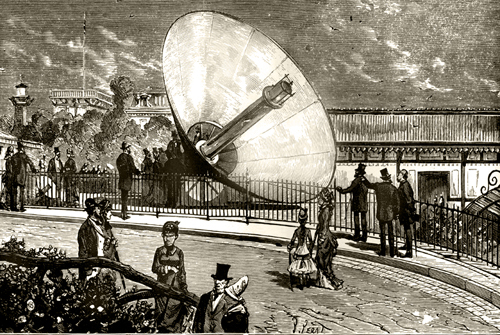 Despite a general lack of interest from the public, solar energy continued to linger in the minds of scientists. 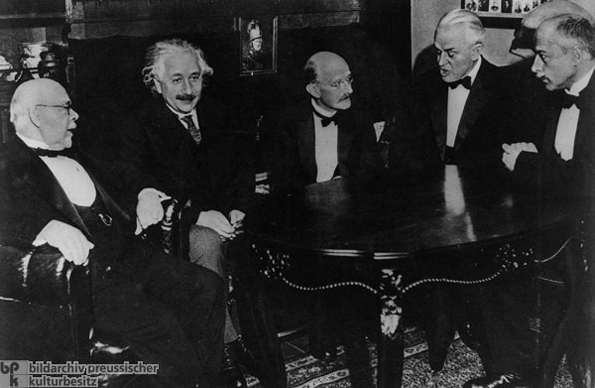 Even Albert Einstein took a crack at converting light into electricity-and was awarded a Nobel Prize for it in 1921. In an attempt to power their telephones better, Bell Labs invented (some say accidentally) the modern solar cell out of a mix of purified silicon and arsenic. 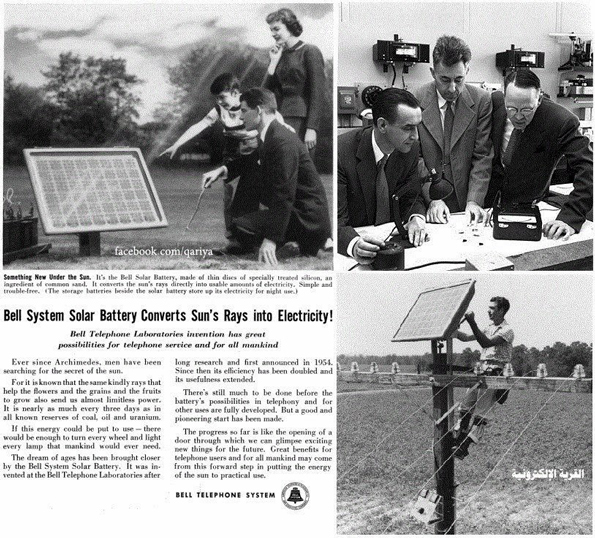 Almost immediately, the first solar cells hit the market, showing up in toys and radios in 1956 and in the first satellites and crafts of the Space Race. Unfortunately, solar cells were too expensive for serious use in daily life. A one-watt solar cell would cost the average citizen $300. In 1974, private homes in the North America that were entirely heated or cooled by solar power systems numbered only six. But as the 1973 oil embargo and 1979 energy crisis took their toll on everyday people, solar technology re-entered the spotlight as a much-needed alternative to fossil fuels. 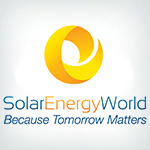 Development of the technology began to make solar cells more affordable. President Jimmy Carter even showed his support for solar power by having a solar water-heating array set up on the roof of the White House. Unfortunately, solar power wasn't immune to special interests. In 1983, as oil prices fell again, and Big Oil exercised its influence on the new Reagan presidency, the president branded solar energy the domain of liberals and hippies. To show his support for good ol' American fossil fuels, Ronald Reagan had President Carter's solar water heater system removed from the White House roof. Once again triggered by issues with fossil fuel supply problems, and helped by increased awareness about global warming and the other nasty side effects of oil and coal, solar power started to get another look from utilities and consumers. Starting in the mid-1990s, solar power plants started popping up all over the country. Solar panels on housetops started to become a common sight. In the late Nineties, states began creating their own renewable portfolio standards, or requirements for how much of their power would come from renewable sources, like solar and wind. In 1997, Nevada became the first state to do this, requiring all electricity providers to get at least one percent of their power from renewables. As renewable portfolio standards caught on with states throughout the western United States, solar power became a constant part of the national conversation about energy. Notwithstanding, solar power was still not a reality for the typical American household. 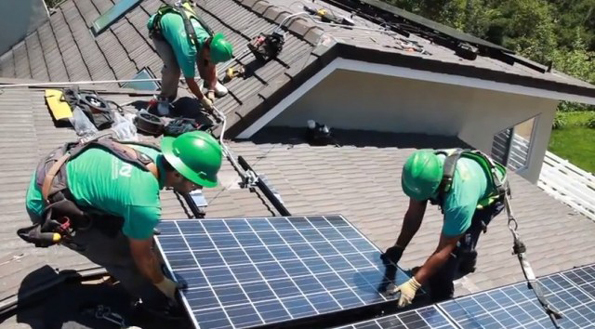 People were starting to think about the savings that could come from getting their own solar power systems in their houses, but the required cells, equipment, and labor were just too expensive for anyone but the upper middle class and above.
" Instead of having to pay all of the money for a solar installation up front ... companies ... contracted with SunEdison to have solar panels put up at no initial cost. SunEdison then charged the companies for the amount of energy that the panels produced at a fixed rate for a period of 20 years - a rate that was less than what the companies were already paying the utilities, and that would ultimately save them even more money as energy prices inevitably rose over time." In other words, solar customers could have solar power in their homes without having to put any money down. They would still have a power bill, but it would be a fraction of what they were currently paying for electricity. Then they would pay a lease to the solar installers. Combined, the lease and the power bill would still be less than what customers had been paying for their monthly power bill. But it wasn't an act of philanthropy that made this unbelievable arrangement possible. The solar installer-or bank or investor or whoever had paid to put up and maintain the solar equipment-also made money on the leases and as they sold the leftover electricity off to local utilities. Shah's model was that rare win-win-and it made solar energy, which had once been an unjustifiable extravagance, irresistible to any responsible, money-conscious American household. Shah's solar-power purchase agreement would supercharge the growth of solar power throughout the U.S. and Europe. While some solar industry names, like Solyndra, would continue to be casualties to ideological, special interest-driven forces, solar energy companies like SolarCity, SunEdison, and Vivint Solar would spring up and thrive. 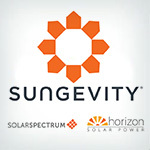 By 2012, solar-power purchase agreements would be responsible for the majority of new residential solar power systems. Sixty-three percent of the new systems in California would follow this model; 80% in Colorado. The result: solar power has grown an average of 40% per year since 2000 equalling, as of the end of 2013, 139 gigawatts worldwide. Germany currently leads the world for most installations and Italy boasts highest percentage of electricity generated by solar (7% of their total electricity). 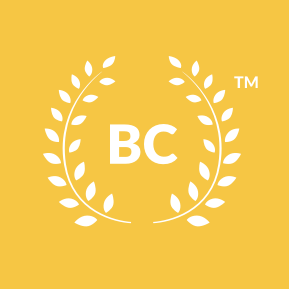 What will be your place in the history of solar? The new solar energy industry is disruptive in ways that others can only dream of. For no money down, customers get significant savings on their power. Installers get a solid revenue stream. Everyone gets a break from the negative side effects of using fossil fuels. 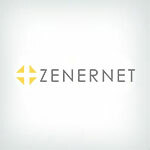 All this transforms the energy industry from something that has been clunky and "take-what-you-get" to something that puts the power figuratively back in the hands of customers. 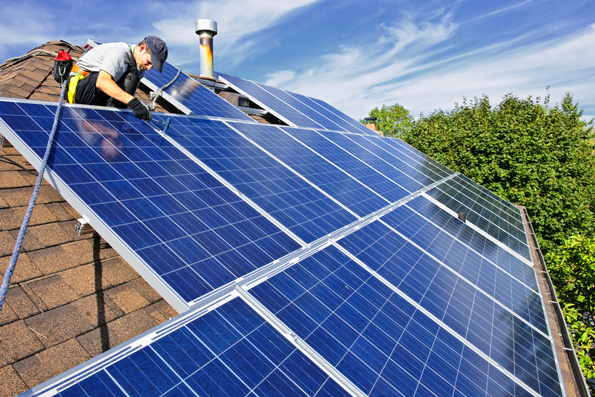 In the next few years, the question for homeowners will be not if they're going to get solar power, but with which solar energy installer they will sign up. To see how the top solar energy installers measure up to one another, visit our Solar Energy reviews page!